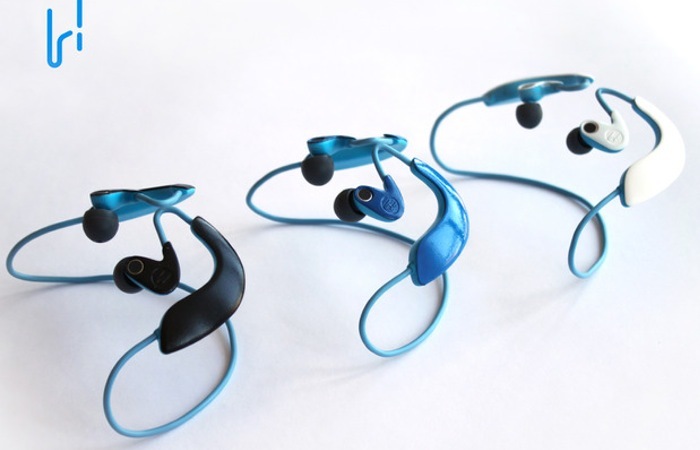 Hooke has this month launched a new range of wireless headphones which have been designed to provide users with superior sound and capture 3D audio. The Hooke wireless headphones are priced affordable and let you listen, record, edit and trim 3D audio as well as allow you to combine your headphones with your smartphone video camera. Hooke explain exactly what 3D audio is and how their new wireless headphones differ from other on the market. Also check out the video below to learn more about these new innovative wireless headphones. “Most audio, via mobile devices and digital cameras, is captured in what Hooke refers to as 2D. It is often unintelligible and does not capture the feeling of “being there”. If sound occurs all around us in 3D, we should be capturing it that way. Most headphones, however, are not designed to record audio at all. The Hooke headphone project is currently over on the Kickstarter crowd funding website looking to raise enough pledges to make the jump from concept to production. So if you think the Hooke wireless headphone are something you could benefit from, visit the Kickstarter website now to make a pledge and help Hooke become a reality.